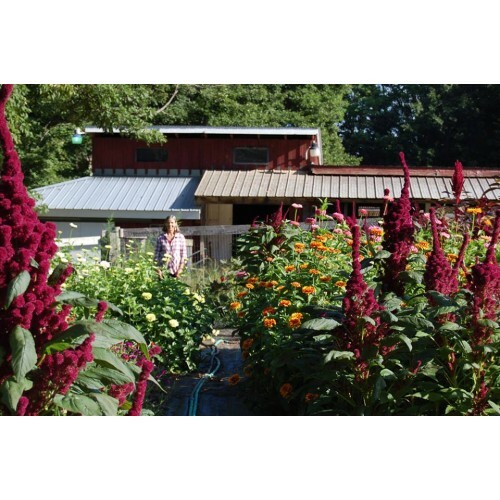 We are a diversified farm using strictly organic methods to grow cut flowers, vegetables, and berries, as well as a large variety of perennial plants. 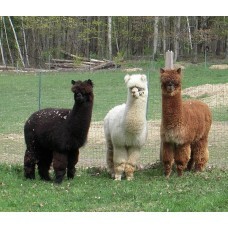 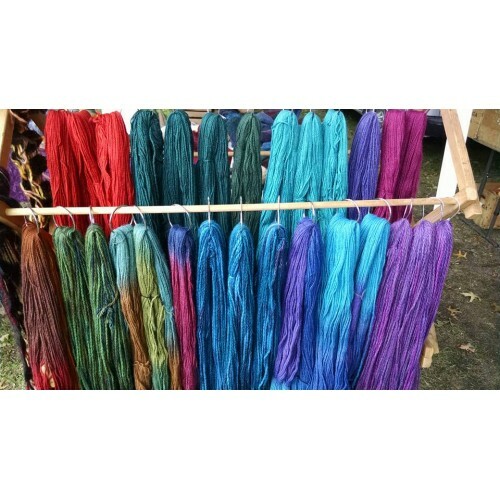 We also raise a herd of around 20 alpacas, from which we harvest very fine fiber for yarn and finished wearable products. 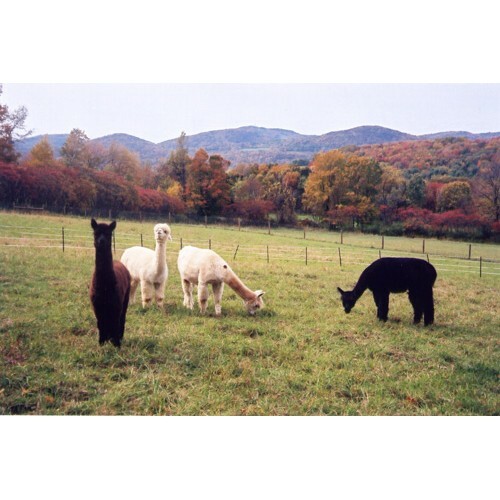 Production Methods: The alpaca manure is composted along with waste hay and other plant matetials to provide the only soil amendment we ever need. 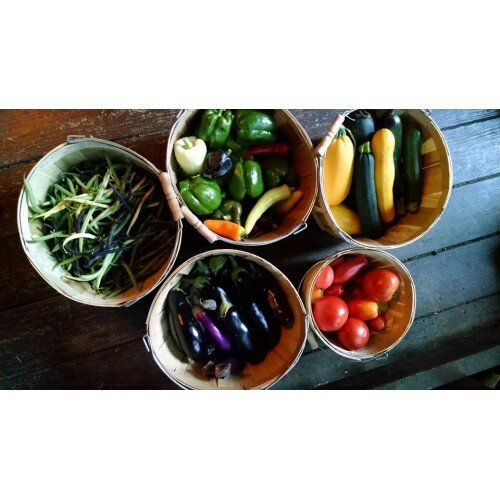 Our flower and vegetable crops are grown in permanent no-till beds, and are rotated and interplanted in a system that prevents pest problems. We try to mimic a healthy natural ecosystem in every way possible. .
Products: Cut flowers from April through October, sold at markets by stem, bunch, or custom bouquet and also available for weddings and other special events; perennial plants from May through October; vegetables (all the usual except corn, and many exotics); our own alpaca products including yarn, hats, gloves, scarves, toys, felted soaps, and socks.